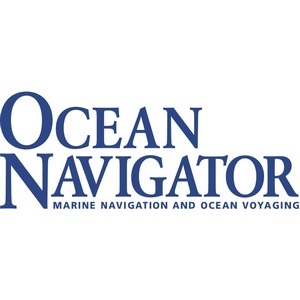 Ocean Navigator Magazine. If you’re serious about sailing and find that the sailing magazines fall short, take a look at Ocean Navigator. Written for the "advanced" sailor, Ocean Navigator focuses on offshore sailing, with features on yachts and their equipment, techniques for offshore sailing, weather, ocean current strategy, exciting stories, late-breaking news, and insights from sailors worldwide. www.oceannavigator.com Pelagic Autopilot is a group of dedicated sailors & engineers, developing autopilot solutions for the blue water cruiser, solo sailor, and racer. Our testing grounds are the Pacific Coastal races, and our philosophy is to provide simple, self contained products, requiring no connection to proprietary data networks. The Pelagic autopilot uses the latest sensor and computer technologies to hold a course through the most difficult conditions. Our goal is to enable vessels to operate using little power, have redundant solutions for electronic autopilots, and take full advantage of their existing steering systems. Pelagic has been tested in races and voyages around the globe. 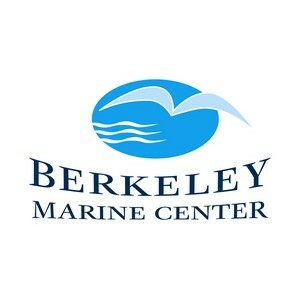 Berkeley Marine Center is a family owned and operated, service-minded company. We value a job well done, and a satisfied client. We began operation of the boat yard at Berkeley Marina in November 1999. Our experience in all aspects of boat repair and boat building spans decades. If you’re considering a repair, maintenance project or improvement, give us a call. Cree, Julie and the Berkeley Marine staff can provide you with the expertise you require for the care and performance of your yacht. 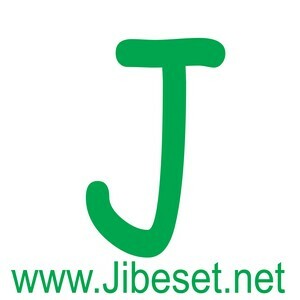 berkeleymarine.com Jibeset.net powered by JIbeset Associates is the premier web destination for managing Regatta entries, managing Races, and the producing Race webcasts on the West Coast. 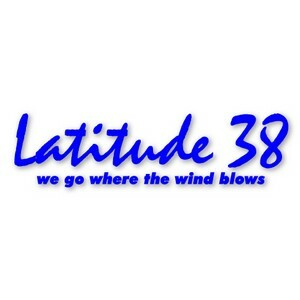 latitude38.com norcalsailing.com brings you weekly stories, photos and video of sailing around the San Francisco Bay Area and Northern California. Our main focus is on racing. We welcome your reports and photos. 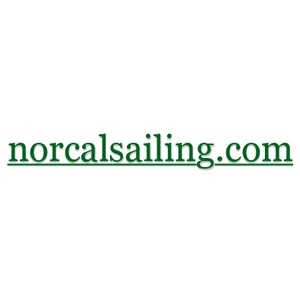 Visit us at www.norcalsailing.com for details! 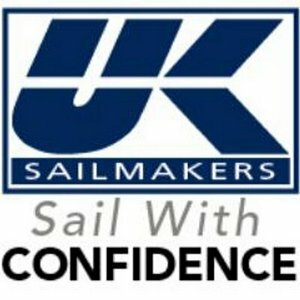 Founded in 1946 in New York City as Ulmer Sails, UK Sailmakers is one of the world's most established groups of sail makers with nearly 50 lofts and service centers. It is our goal to deliver sails using the most advanced design technologies and materials. Our lofts retain the personal touch that sailors expect since all UK Sailmakers lofts are owned by local sailors, who know the needs of their sailing communities. That's why each loft prides itself in providing quick, high-quality service along with well-designed, long-lasting sails. The Singlehanded Sailing Society would like to thank Sylvain Barrielle for his generous donation of sailbags for our 2016 Transpac participants. 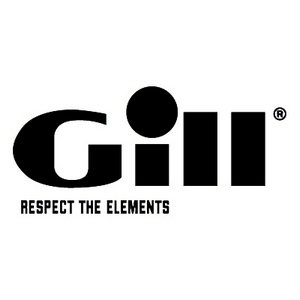 uksailmakers.com Gill was an idea born on the water. In 1975 our founder, Nick Gill, was a keen sailor who utilised his father’s factory in Nottingham to begin production of truly capable sailing apparel. Kit that could be both protective and comfortable. Still based in the UK, where we develop and test all our garments, we’ve grown to become one of the leading marine apparel brands in the world. We’ve equipped round-the-world teams when they’ve won prestigious ocean races, as well as Olympians to get them on the podium. Inspired by our nautical heritage we’ve also developed lifestyle clothing that can be worn anywhere, but which is still engineered with a marine pedigree.